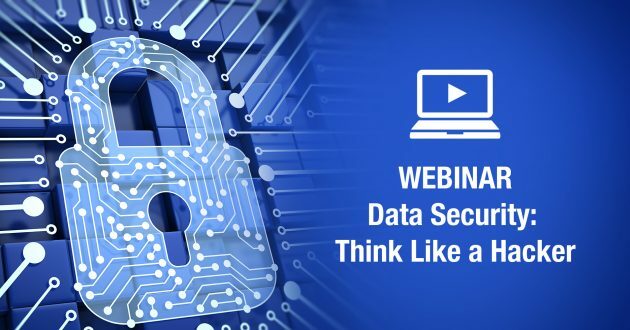 Mouser Electronics, Inc., the industry’s leading New Product Introduction (NPI) distributor with the widest selection of semiconductors and electronic components, will host a special one-hour webinar on data security on Sept. 27 at 11 a.m. CDT. 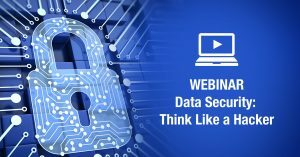 Data Security: Think Like a Hacker will address the very latest in cyberthreats, precautions, challenges, solutions and safeguards. Registration is now open at mou.sr/anitianweb. Hackers don’t follow the rules; they create their own. They don’t see a company’s products as elegant designs that solve problems, but instead as a means to an end. 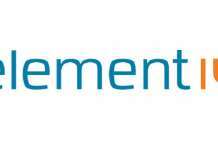 Mouser and GlobalSpec have partnered with leading security consulting company Anitian to help individuals and companies design security at the board level. To build safer, more resilient technologies, organizations need to start integrating security into every dimension of product development. The featured speaker for the webinar is Andrew Plato, CEO of Anitian and a trusted name in security intelligence with clients worldwide. Plato will relay to attendees how systems get hacked, ten areas of systems and products that hackers focus on, and how to add security to the product development process. 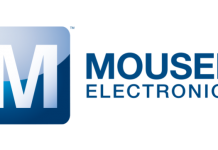 After the broadcast on Sept. 27, Mouser will host the recorded webinar on its website, Mouser.com. For more information on security and other aspects of design, visit Mouser’s Applications & Technologies sites.